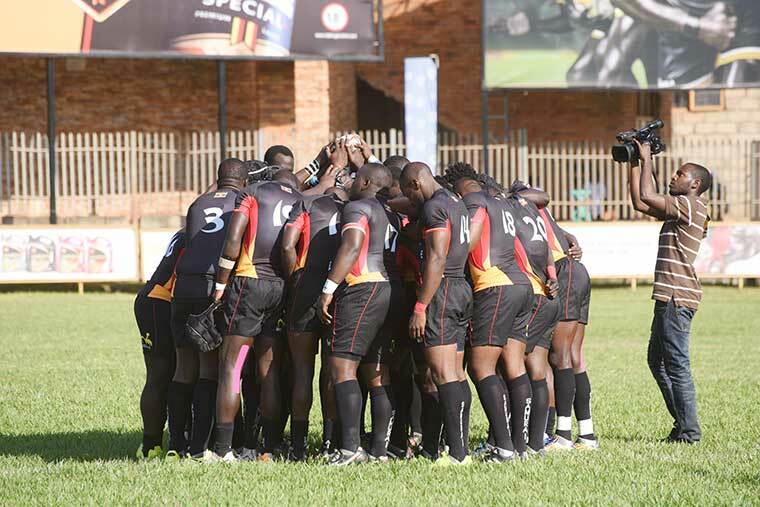 The Uganda Rugby Cranes head coach, John Duncan has made a couple of changes to the side that will take on Zimbabwe in the final game of the 2018 Africa Gold Cup to be played this weekend. Uganda will head into the game with nine points from four games and will definitely not qualify for the World cup or the Repercharge competition as Kenya who occupy second have 17 points and leaders Namibia are on 20. The best Uganda can get from the game is four points which is not enough to get them into the top two slots. With the campaign done and dusted, Duncan has decided that Solomon Okia will start his first game on the left wing in the place of James Odong. The other change sees Robert Masendi return at fly-half, replacing the efficient Ivan Magomu who started the last game against Morocco.. The rest of the team that beat up on Morocco 47-29 last weekend remains the same as Uganda attempts to end their World cup qualification on a high. Reserves: 16. Joseph Tamale 17. Collins Kimbowa 18. Ssantos Ssenteza 19. Simon Olet 20. Arthur Mukama 21. Ivan Magomu 22. Eric Mula 23. Adrian Kasito.